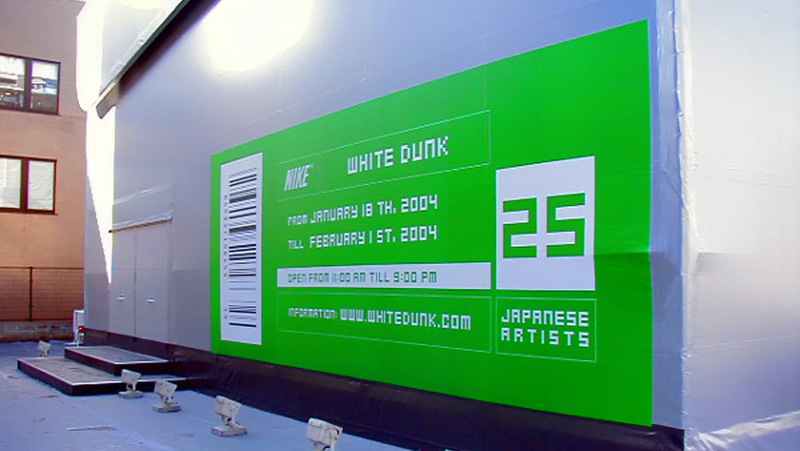 White Dunk is the sum of unique creative extremes. 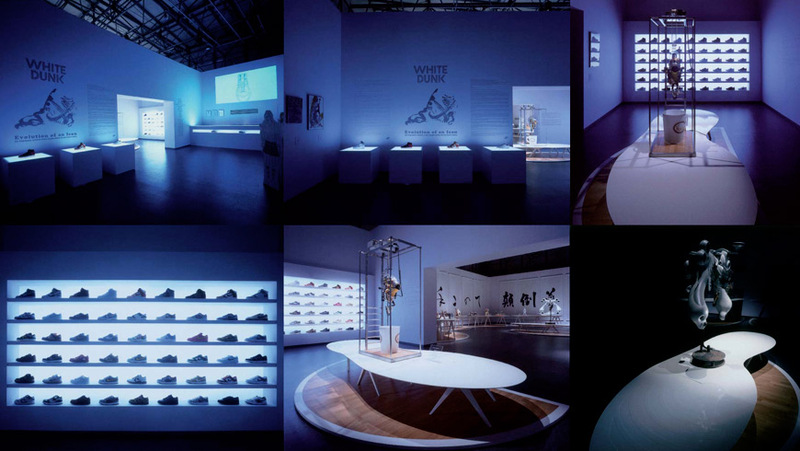 Starting from the idea itself of using the Nike Dunk as canvas, that Nike C.E.O. 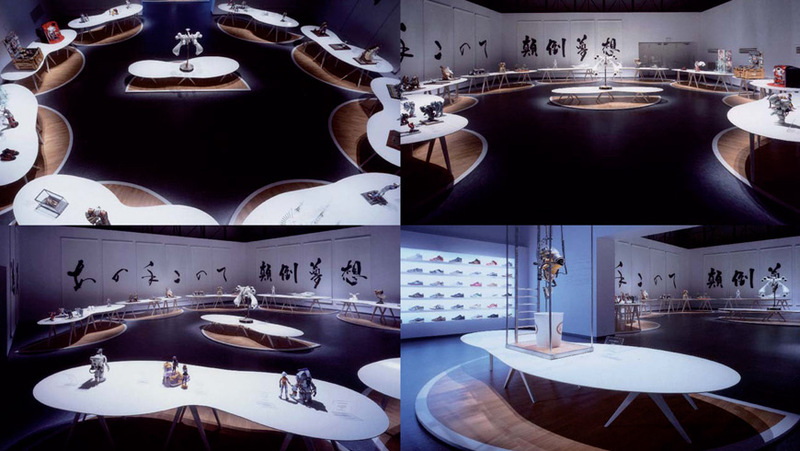 Mark Parker commissioned to 25 Japanese artists, to the first exhibition at Palais de Tokyo in Paris that made Suzy Menkes write that “sneakers are now part of fashion’s religion” to the second exhibition in Tokyo. 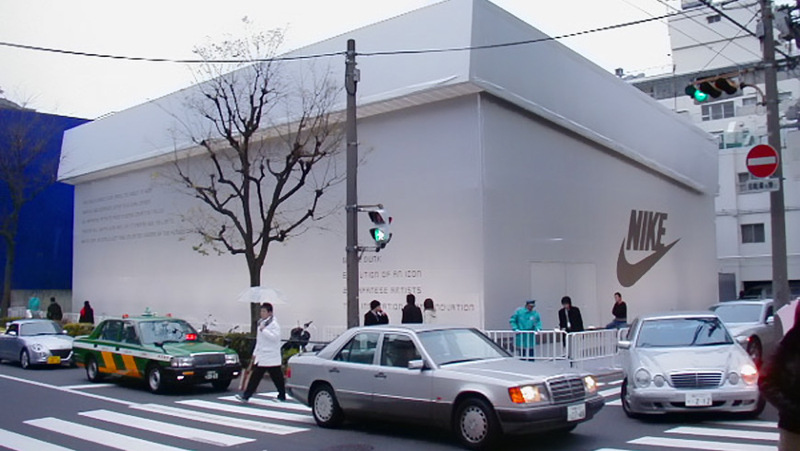 Tokyo, January 15th 2004, Sartoria finds an empty square near the Prada Building in Minami Aoyama. 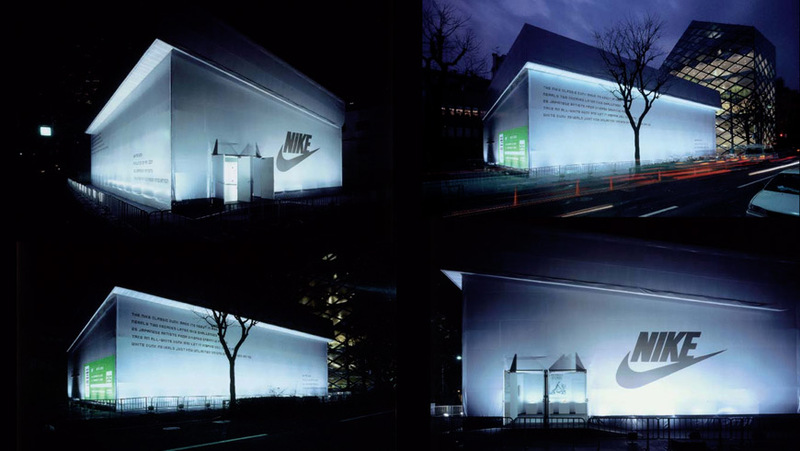 48 hours later a life-sized “Shoebox” pops up and houses the opening of “White Dunk Tokyo” exhibition. 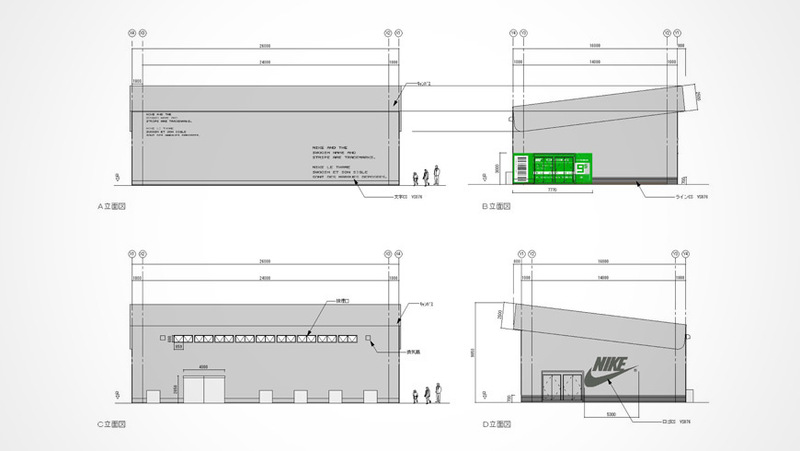 Some people would call it an “instant building”, we call it a miracle.